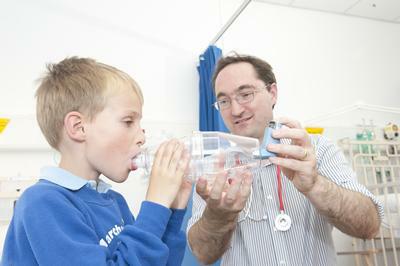 Dr Nicholas, who led the study under the NIHR Southampton Respiratory Biomedical Research Unit, said: “We wanted to look into whether immune system differences explain why asthmatics are more likely to end up in hospital if they get flu than the general population. This is important, as flu can cause a person’s asthma symptoms to get worse. The samples from healthy people showed a strong immune system-triggering reaction to the flu virus. But in lung samples from asthma patients, this reaction was much weaker.